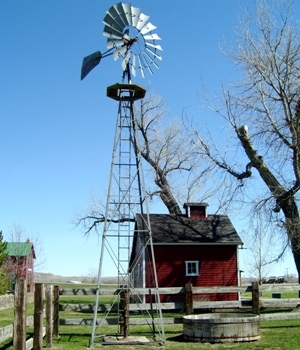 Windmills were a common site in our area prior to rural electricity. The windmills pumped water from wells for human and livestock consumption. When electricity was provided to the rural areas, many of the windmills were replaced with electric pumps. Metal and fiberglass tanks replaced the wooden stock tank.